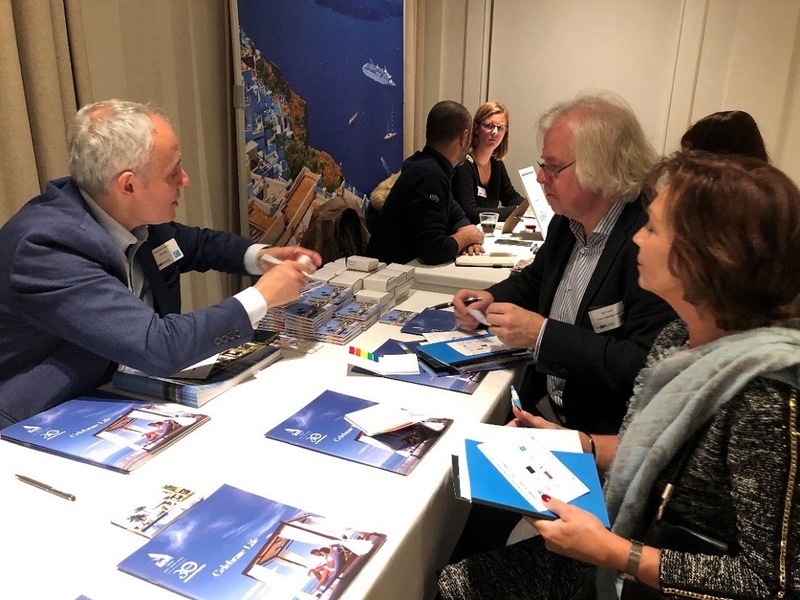 The number of Belgian holidaymakers booking in advance for Greece is on the rise, according to data collected at a business workshop held recently in Antwerp. Organized by the Greek National Tourism Organization (GNTO), the day event titled “Greece: A 365-day Destination”, included B2B meetings with over 100 travel agents from Flanders who had the chance to learn more about Greek destinations and year-round tourism options. 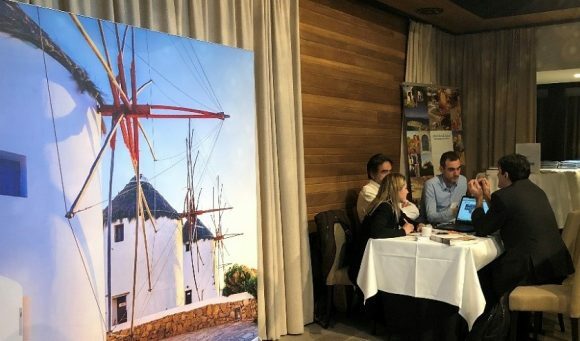 The business workshop was part of the tourism ministry’s ongoing promotional strategy aiming to reach out to new markets with targeted actions. 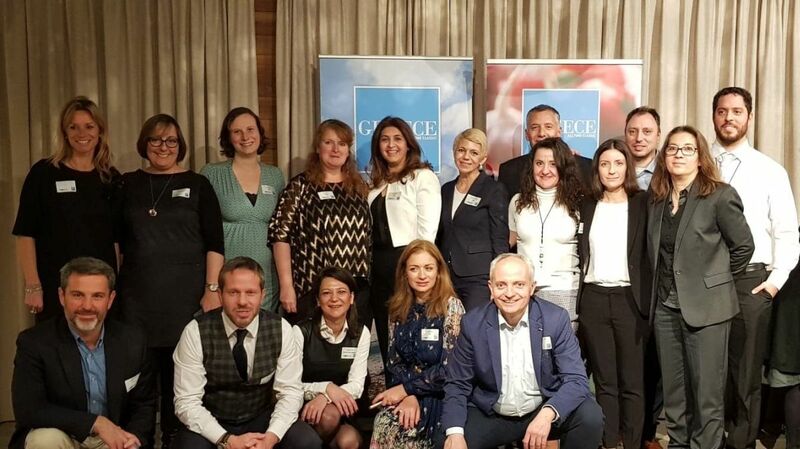 Organized by GNTO head in the Netherlands, Eleni Skarveli, the event saw the participation of over 20 Greek sector professionals including hoteliers, hotel associations, tourism bodies, and tourism services providers. The workshop came to a close with Greek wine and oil tasting happenings. According to data presented by the Association of Belgian Tour Operators (ABTO), Flanders is among the regions with the strongest economic growth in Belgium, while Flemish travelers account for 85 percent of Belgian bookings to Greece. In related news, other GNTO promotional activities include its Travel 360 campaign which reached out to thousands of professionals in Belgium and The Netherlands. 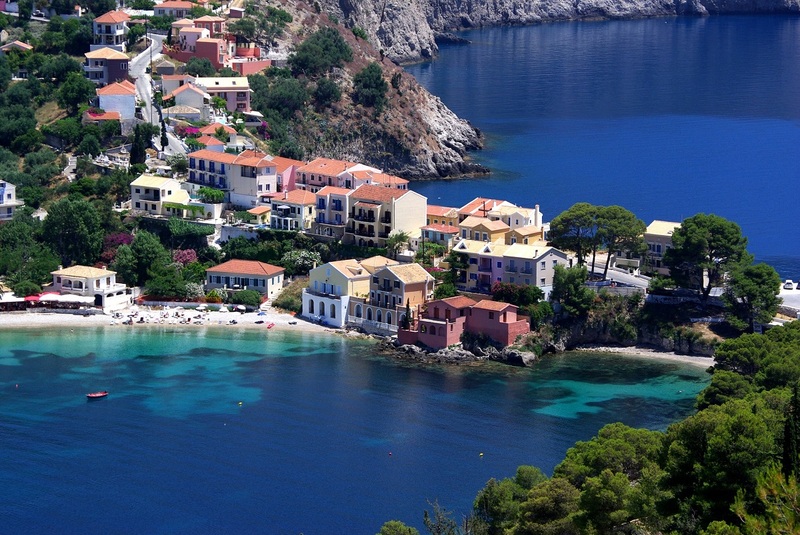 At the same time, Dutch travel production “Boer zoekt Vrouw” featured Athens as an ideal city break destination. The series of 50-minute episodes attracts on average some 3.1 million viewers.